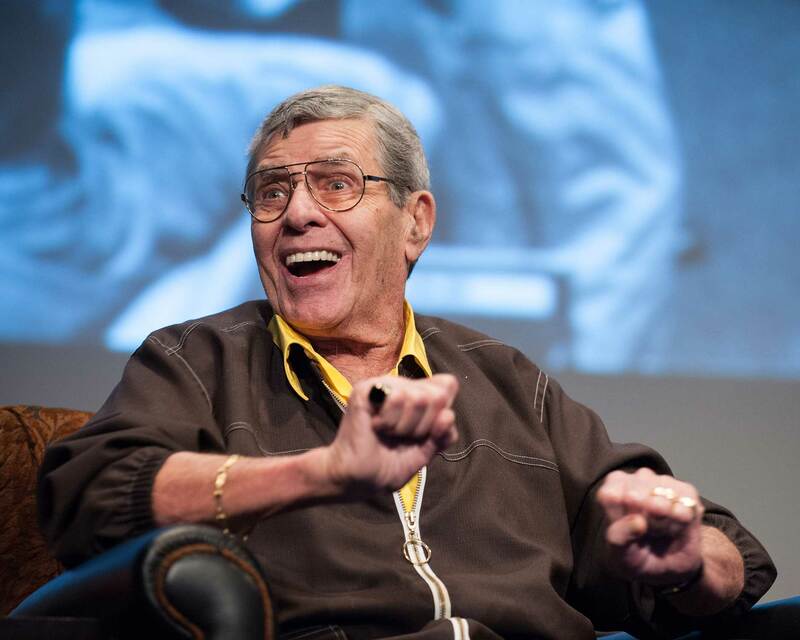 “When I get up in the morning and open my eyes, I'm a hit!" 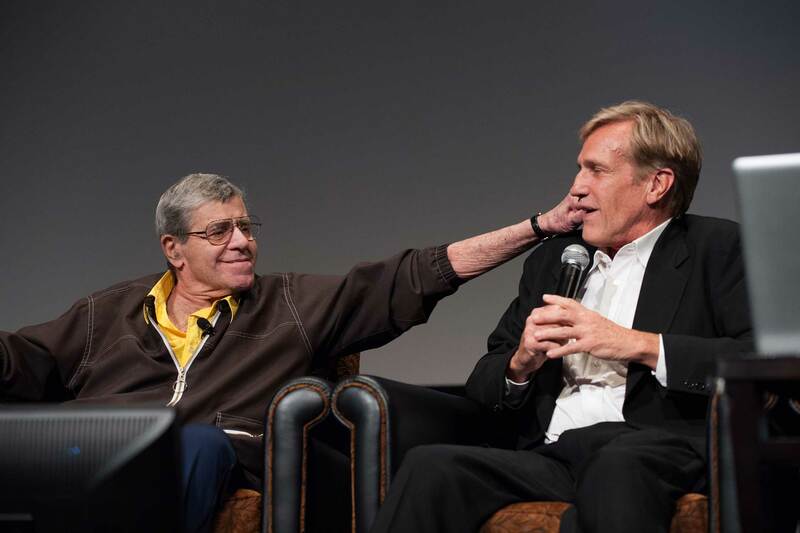 That thought from comedy film legend Jerry Lewis was just one of the many displays of humor and imagination shared with the audience at the Samuel Goldwyn Theater on September 13, 2012 as the groundbreaking actor/director took to the stage to discuss his career both in front of and behind the camera. 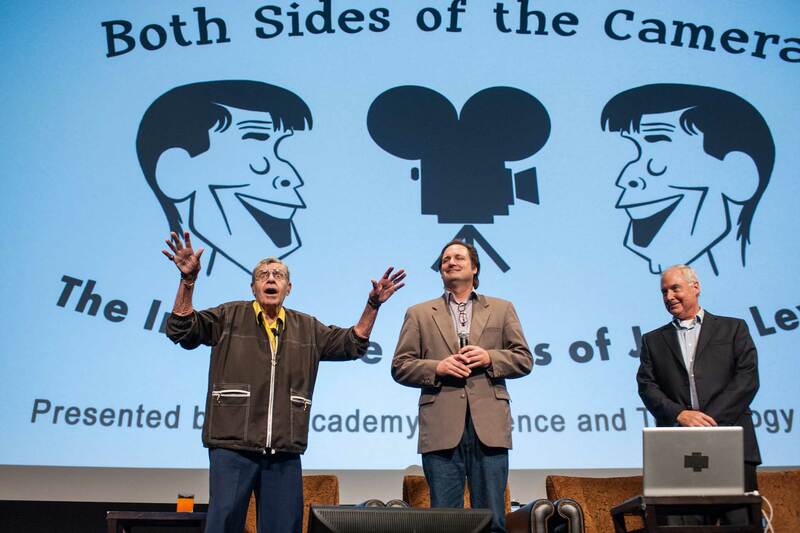 After an introduction from the Academy’s Science and Technology Council co-chair Bill Kroyer (also Governor of the Short Films and Feature Animation Branch), the event was hosted by Oscar winners Craig Barron and Ben Burtt, the visual effects supervisor and sound designer who have thrilled audiences with past Academy events like “Making the Holiday Classic ‘It’s a Wonderful Life’” and “Mysteries of the Krell: Making the Sci-Fi Epic ‘Forbidden Planet.’” However, as they noted during their first moments on the stage, this night was quite different as they would not only be hosting the event but sharing it by “reliving history” with Lewis himself. 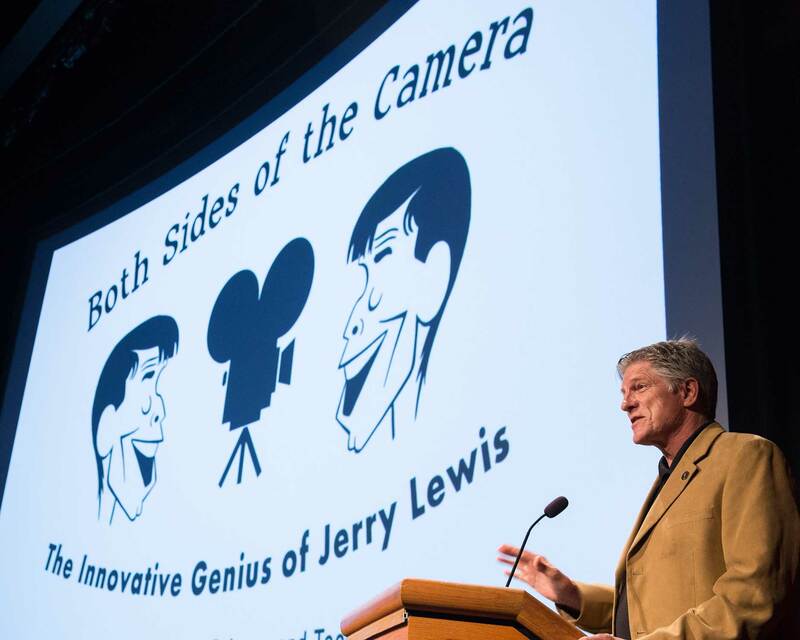 Though he’s best known to audiences around the world as a comedic actor, Lewis was also an innovative director, producer, and writer whose attention to detail and deft use of every aspect of the filmmaking medium resulted in comedy classics whose influence can be felt today. 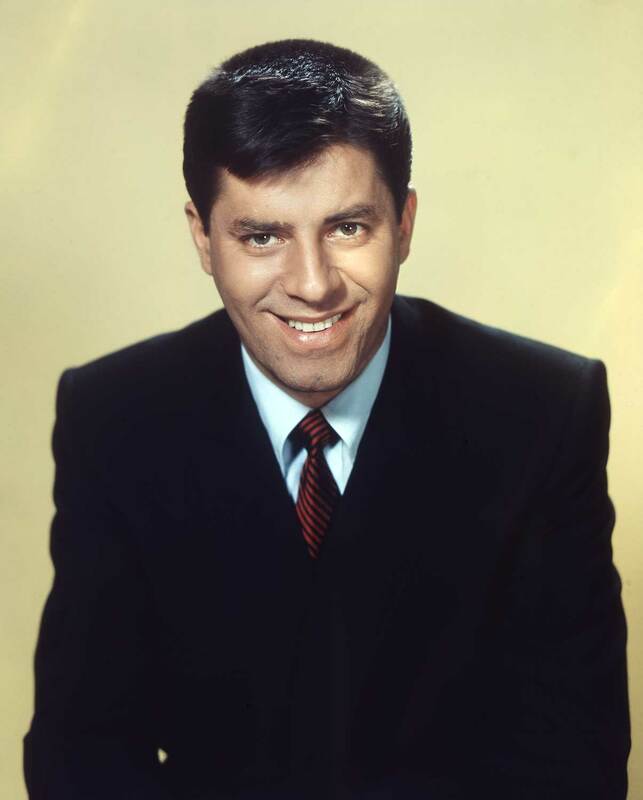 He made his feature-length directing debut with “The Bellboy” (1960), one of several films discussed over the evening, and followed it with such projects as “The Ladies' Man” (1961), “The Errand Boy” (1962), and “The Nutty Professor” (1963), all of which made him one of the highest-grossing and respected talents at Paramount Pictures. 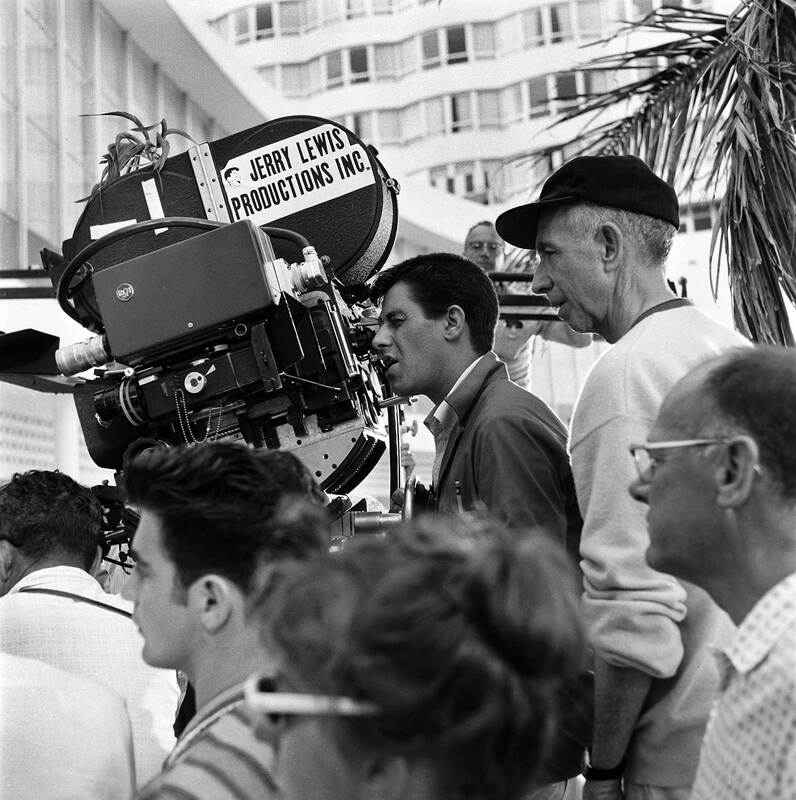 In one of his most noted technical achievements, Lewis was the first director-actor to make use of a “closed circuit television preview system” (now commonly referred to as video assist) on an American feature film with “The Bellboy.” Lewis never had a closed set on any of the films he directed, preferring to allow people on the lot to come and watch him at work. 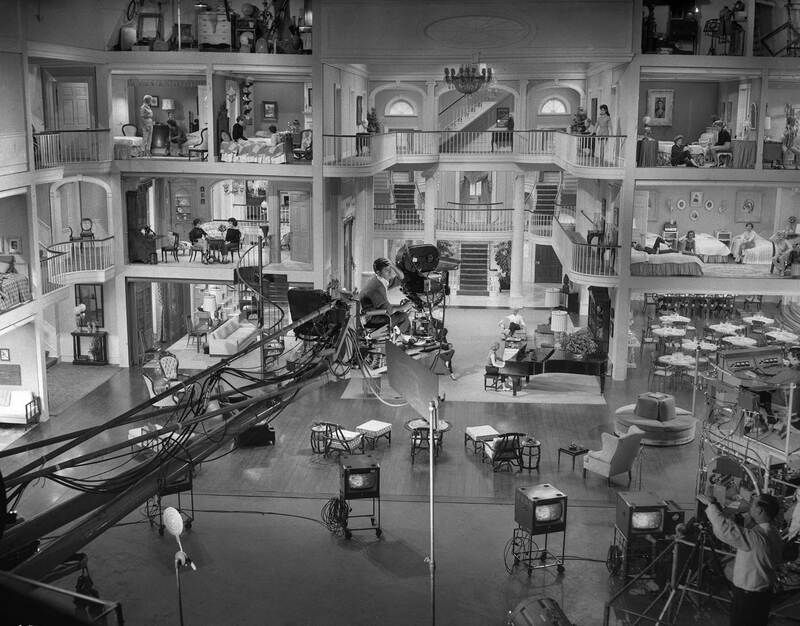 His other innovations on the soundstage ranged from fun but useful ideas like “The Not Listening Stick” (which gave a quick light spank to an actor who wasn’t paying attention) to a mammoth 58-foot crane designed to accommodate the demanding set constructed for “The Ladies' Man.” That enormous multi-room set, which hosts some of Lewis’s most ambitious gags in the film itself, cost a then-lofty $675,000 to build and took up two soundstages. 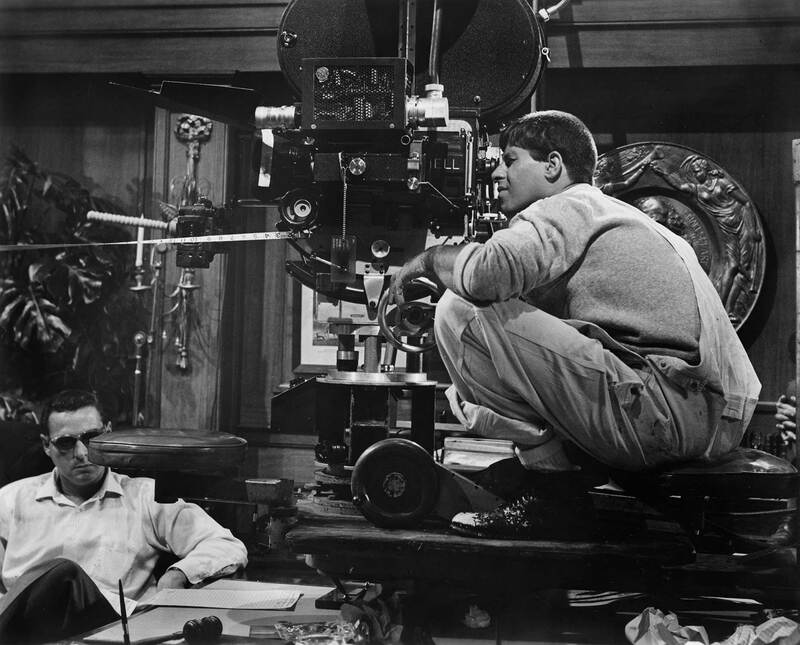 On the set Lewis would also wear a four-beaked cap indicating his different roles, so if one wanted to talk to Jerry the producer, he would swivel the hat around and snap into whatever role was needed. 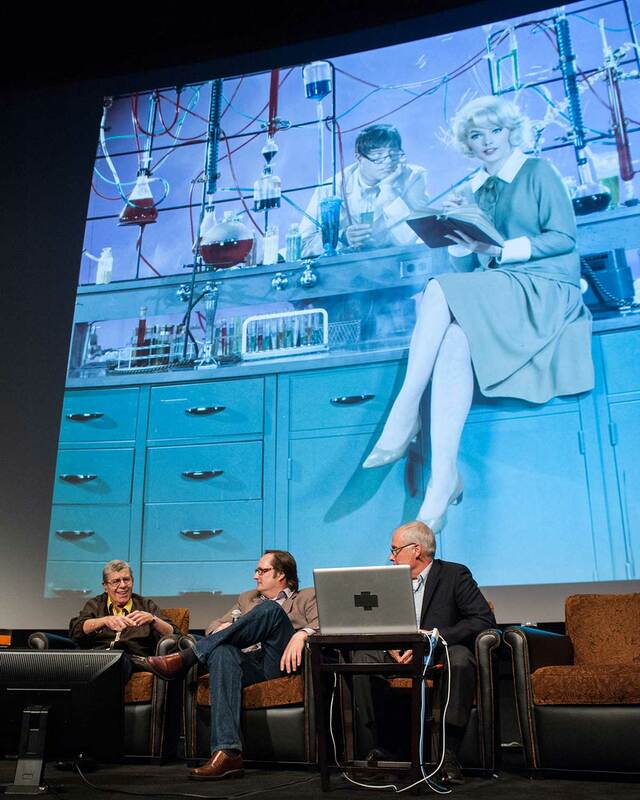 One section of the evening was devoted to “The Sounds of Jerry,” an exploration of his inventive use of sound effects and editing to create the perfect gag. Lewis was also an early adopter of the Nagra tape recorder in Hollywood; this device was the first self-contained, portable recorder of its kind, and it soon became a valuable part of sound recording for years to come. 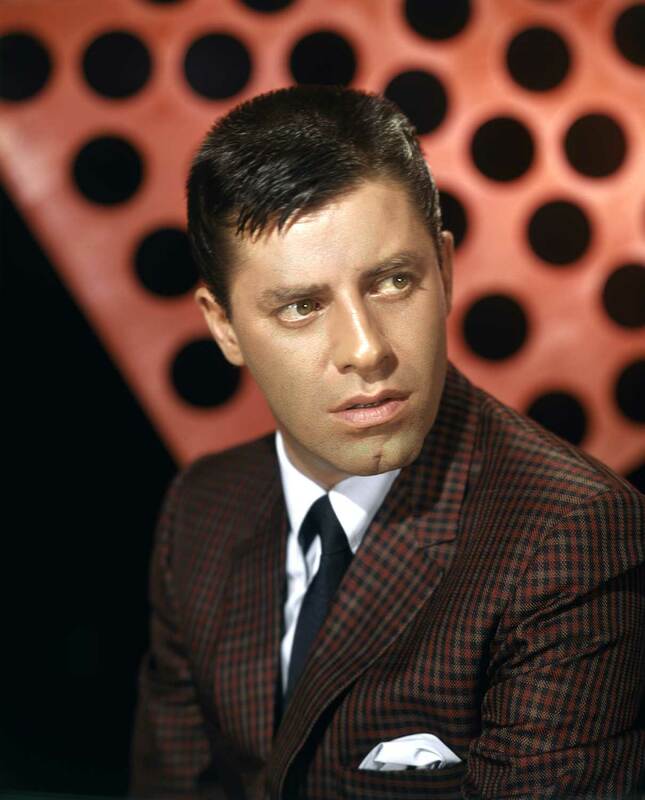 One of the highlights shown as a demonstration of Lewis's creative use of sound was the runaway broken vacuum cleaner from “Who’s Minding the Store?” (1963), whose exaggerated suction sounds were created by tossing a wide array of items into a garbage disposal. 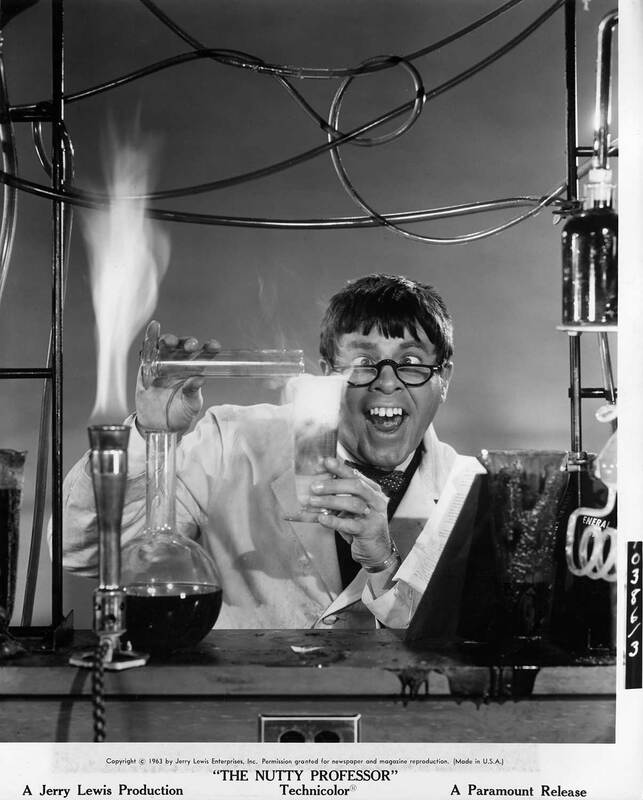 Also shown was the hilarious hangover scene from “The Nutty Professor” in which normal sounds like chewing gum and writing with chalk are turned into head-splitting comedic gold. 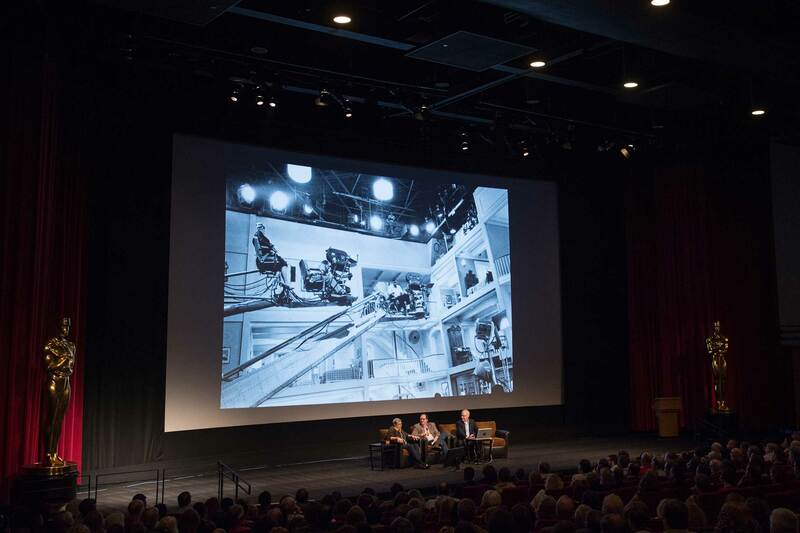 Joining Lewis halfway into the evening on the stage was director Randal Kleiser, who attended Lewis’s influential filmmaking course at USC in 1967 (other students and visitors included Steven Spielberg, George Lucas and Peter Bogdanovich). Some of Lewis’s other students were in attendance that night as well as “The Ladies' Man” actress Hope Holiday. 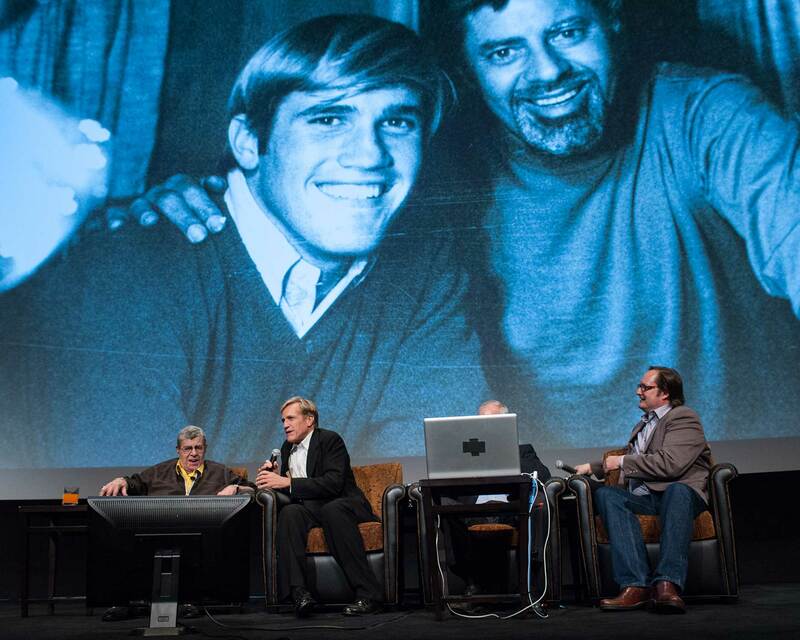 Kleiser, who went on to direct “Grease” (1978) and “The Blue Lagoon” (1980), shared some of his strongest memories of the course that would go on to form the basis for Lewis’s watershed 1971 book, The Total Film-Maker, which Lewis’s “King of Comedy” director Martin Scorsese would often bring along to film shoots.